Steven W. Running, University of Montana – Dr. Running has been with the University of Montana, Missoula since 1979, where he is a University Regents Professor of Ecology. His primary research interest is the development of global and regional ecosystem biogeochemical models integrating remote sensing with bioclimatology and terrestrial ecology. Dr. Running is a Team Member for the NASA Earth Observing System, Moderate Resolution Imaging Spectroradiometer, and chairs the MODIS Land Working Group. He is responsible for the EOS global terrestrial net primary production and evapotranspiration datasets. He has published over 260 scientific articles and two books. Dr. Running has recently served on the standing Committee for Earth Studies of the National Research Council and on the federal Interagency Carbon Cycle Science Committee. 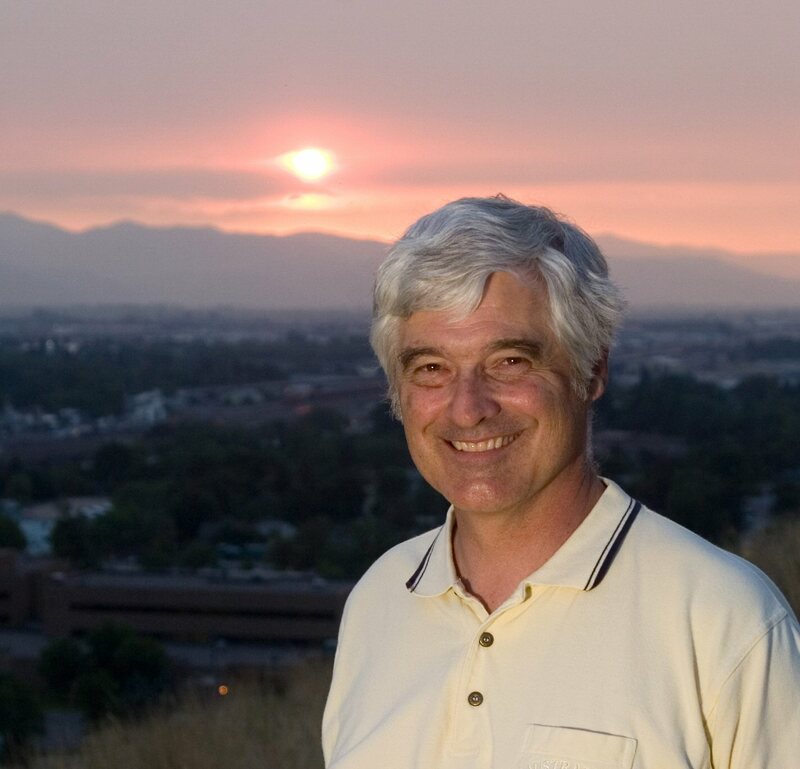 He has served as a Co-Chair of the National Center for Atmospheric Research Community Climate System Model Land Working Group, a Member of the International Geosphere-Biosphere Program Executive Committee, and the World Climate Research Program, Global Terrestrial Observing System. He currently serves on the advisory NASA Earth Science Subcommittee, and the NOAA Science Advisory Board Climate Working Group. Dr. Running contributed to the reports of the IPCC, which was awarded the Nobel Peace Prize in 2007, as a chapter Lead Author for the 4th Assessment of the Intergovernmental Panel on Climate Change. Dr. Running is an elected Fellow of the American Geophysical Union and is designated a Highly Cited Researcher by the Institute for Scientific Information. In the popular press, his essay in 2007, “The 5 Stages of Climate Grief” has been widely quoted.